Today marks the launch of one foundation new face on the Internet, as well as MyScienceWork’s brand new version of Polaris, its enhanced repositories for research . Tailor-made, yet interconnected under the umbrella of a single global platform, these online platforms provide institutions with a stage on which to promote their research, federate their community plus all the tools to optimize the dissemination of their work. Marie Deneux, project manager at the Fondation Jeunes Scientifiques Luxembourg, explains why FJSL chose Polaris and the concrete benefits that motivated this move. Today marks the launch of one foundation new face on the Internet, as well as MyScienceWork’s brand new version of Polaris, its enhanced repositories for research . Tailor-made, yet interconnected under the umbrella of a single global platform, these online platforms provide institutions with a stage on which to promote their research, federate their community plus all the tools to optimize the dissemination of their work. Marie Deneux, project manager at the Fondation Jeunes Scientifiques Luxembourg, explains why FJSL chose Polaris and the concrete benefits that motivated this move. This Polaris portal, developed by MyScienceWork, has several objectives but the main ones are to build an Alumni network federating people who participated to the Jonk Fuerscher contests organized by the FJSL. As of February 2016, date of the launch of this platform, the site records over 100 members representing participants since 2013. Our goal is to come back in time and step by step retrieve all participants up to 1971, therefore encouraging national and international collaborations among those members. A key asset of this platform is to provide a innovative archiving system that offers open access to all FJSL publications and scientific papers written by participants in relation with FJSL supported projects. 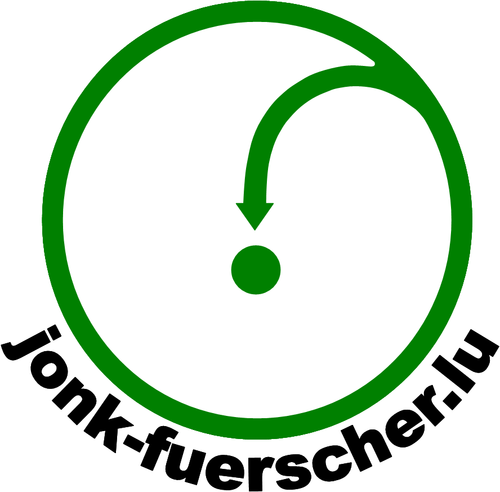 That allows to increase the visibility of the Foundation and to help promote the Jonk Fuerscher contest and other events organised by the Foundation.